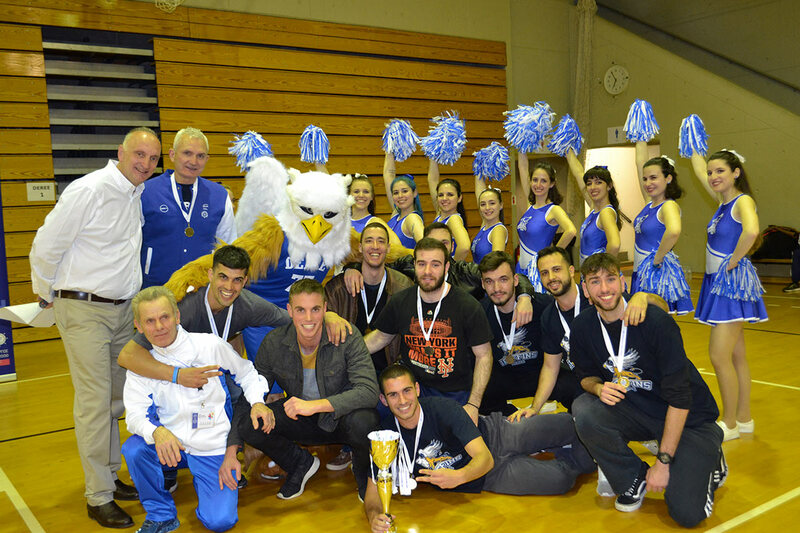 On Saturday, March 30, the ACG 2019 International Sports Festival (ISF) was successfully concluded at the facilities of Deree – The American College of Greece. More than 700 student-athletes, representing 12 universities from 6 countries (Greece, Lebanon, Egypt, the United Arab Emirates, Qatar, and Italy), attended the 3-day event and competed in 13 different women’s and men’s sports including basketball, volleyball, tennis, table tennis, swimming, Men’s soccer, and Women’s futsal. 56 team and 158 individual matches were played, in the spirit of Olympics and sportsmanship! 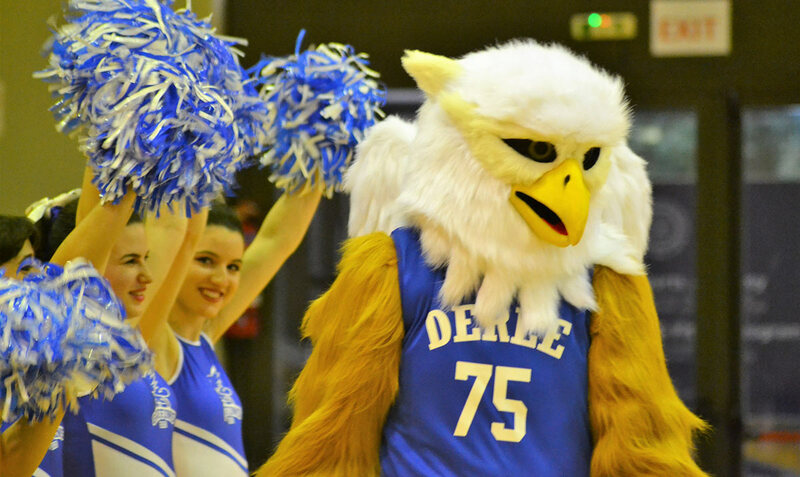 On this special occasion and during the Awards Ceremony the new Deree Griffin Mascot was officially introduced for the first time to the public! The griffin has long represented a powerful guardian, a protector of valuables and values deriving its strength from the combination of two natures: those of lion and eagle. The ACG 2019 ISF closed with an Award Ceremony where distinguished guests from the ACG community had the opportunity to applaud all participating student-athletes and congratulate the medalists. 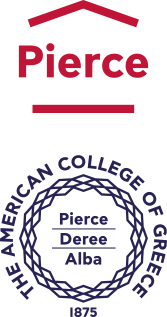 The ACG 2019 International Sports Festival was organized by the Deree – Office of Athletics.